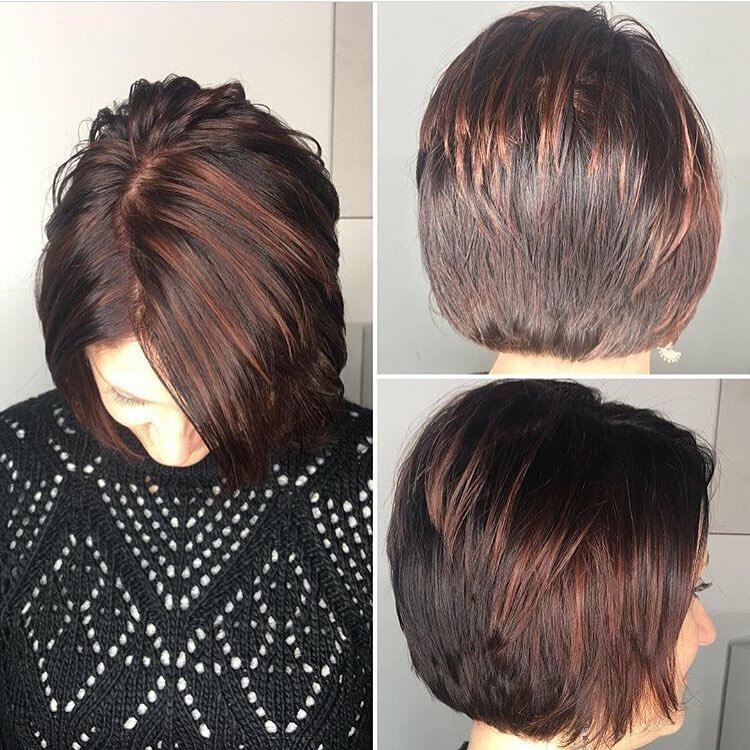 Kelly Miller has been in the industry for 13 years, with a background color, hair styling, and hair cutting. 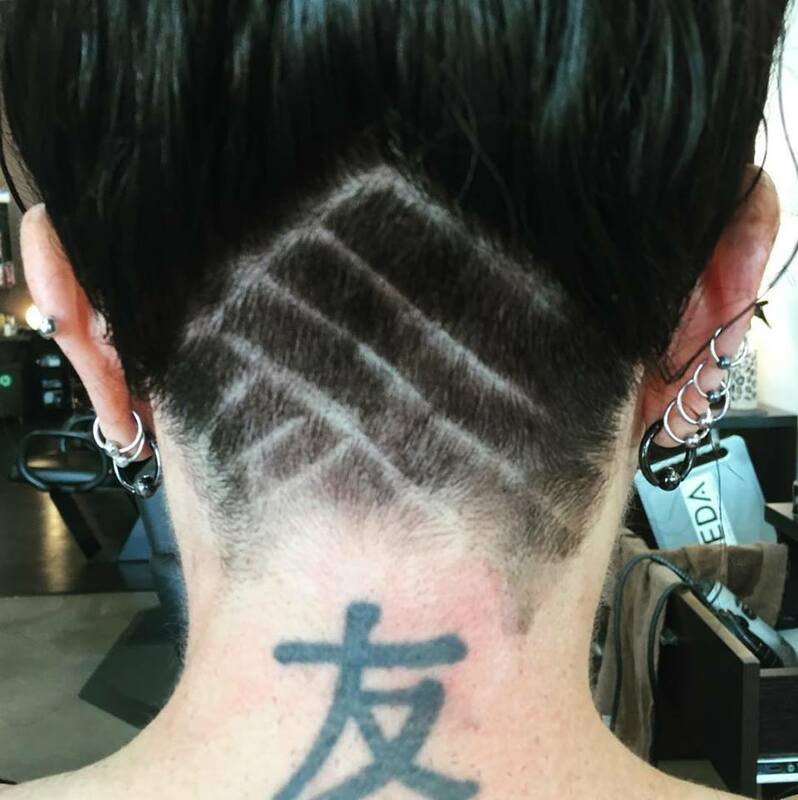 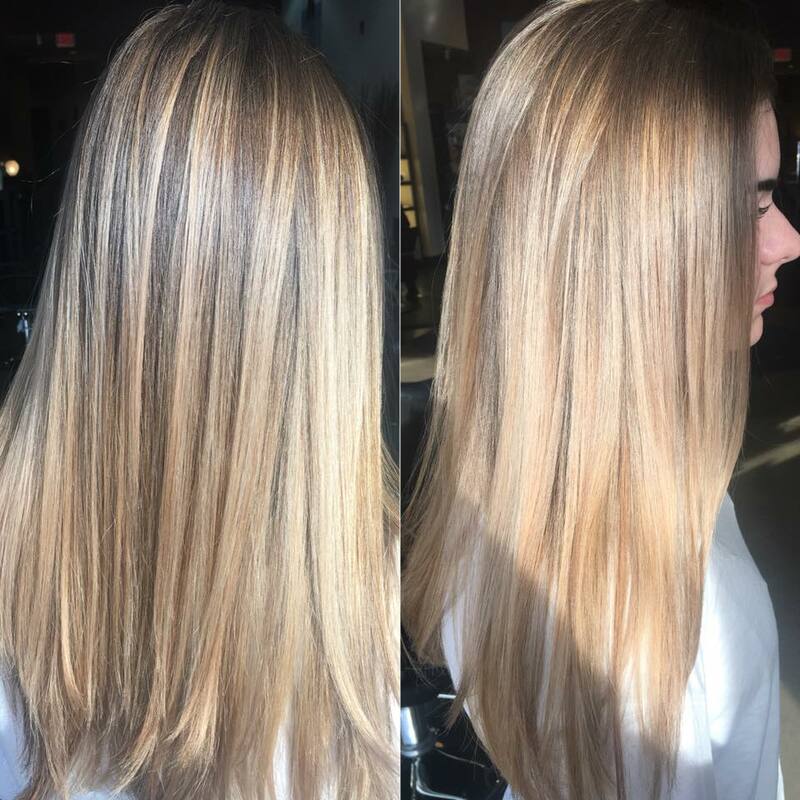 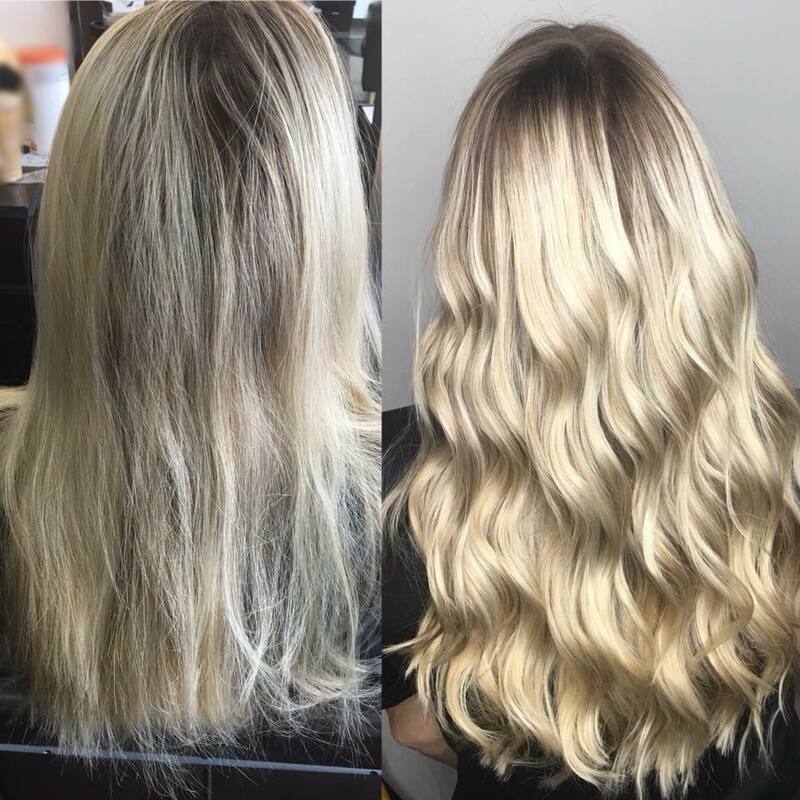 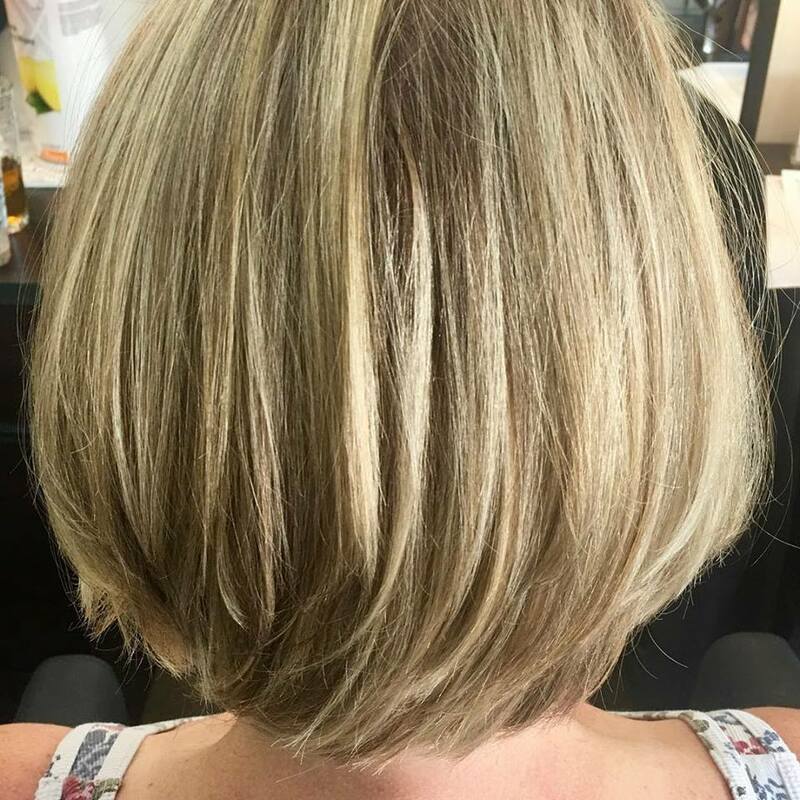 Her grandmother was a stylist for many years, and Kelly fell in love with the energy and relationships that form in the salon from a early age. 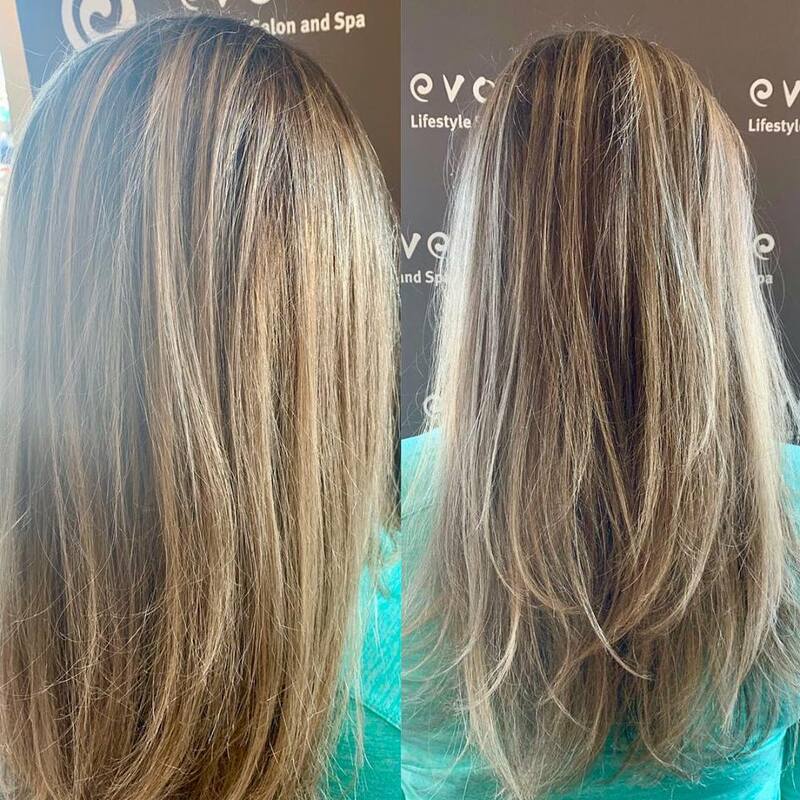 When you book with Kelly at Evolve she wants to make sure you feel welcomed and relaxed, to make you feel and look your best and feel like you’re chatting with a friend.